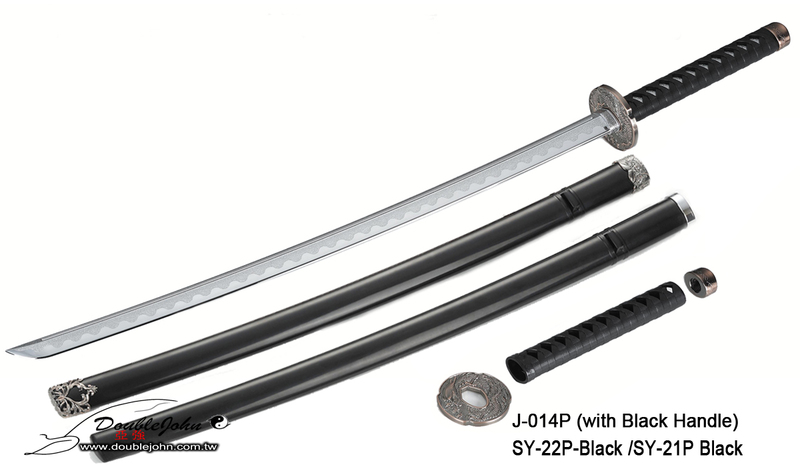 Historically, katana (刀) were one of the traditionally made Japanese swords (日本刀 nihontō) that were used by the samurai of ancient and feudal Japan. 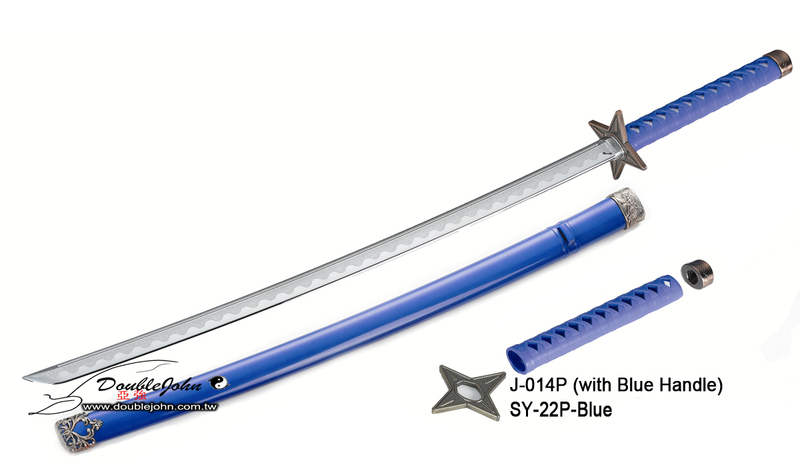 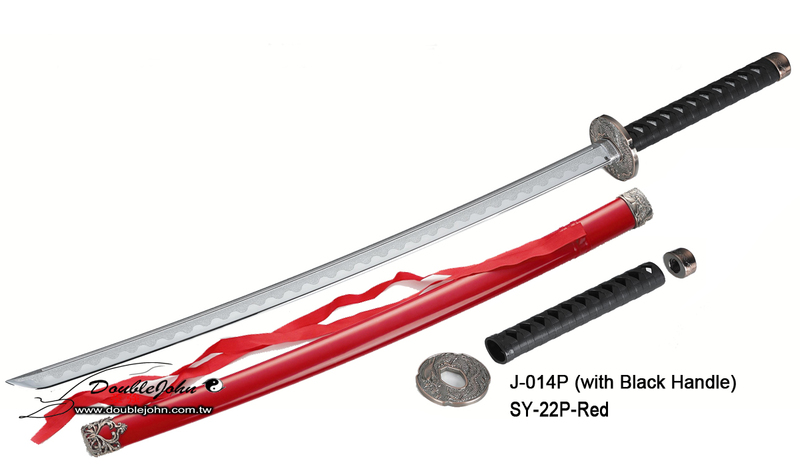 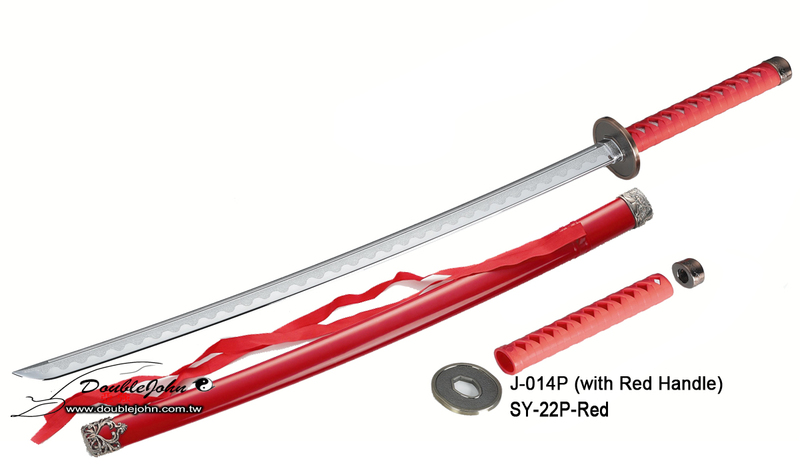 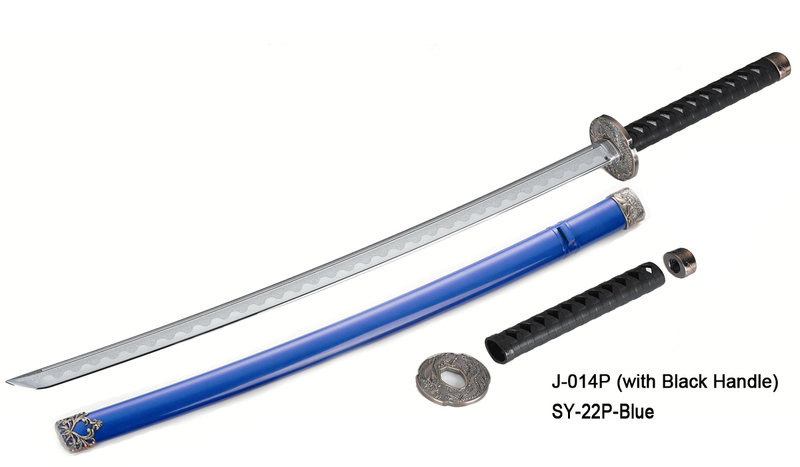 The katana is characterized by its distinctive appearance: a curved, single-edged blade with a circular or squared guard and long grip to accommodate two hands. 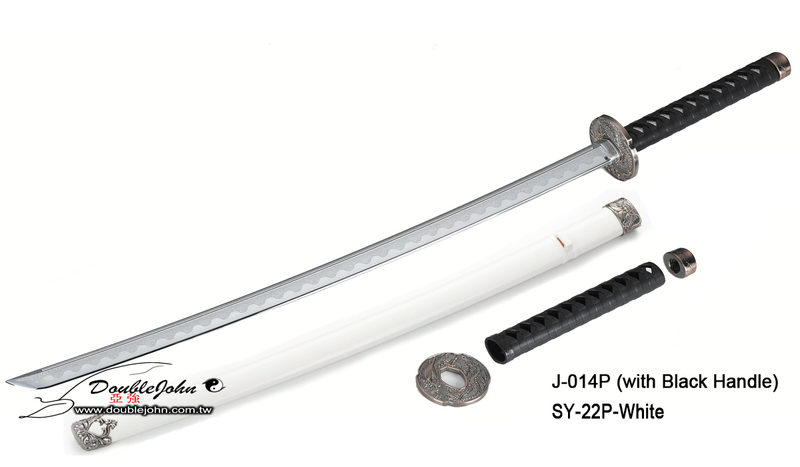 Sword Guard could be perfectly fit and fixed on Sword without rubber ring.